What if you are running late for the work and your car ditched you in the middle of the way? It undoubtedly would be a daunting situation. As a car owner, we all probably encounter such problem at least once in our life. There is nothing more annoying than to get stuck in such situation, and you have no help coming to your way any soon. But, you can deal with such scenarios effectively by taking a good care of your car beforehand. Not only this, you can also increase the life of your car’s engine with its regular maintenance. Yes, you read it right! But, the question arises is “how will you make your car moving for long”? Don’t worry! We have an effective car care solution for you. It is kind of an obvious tip, which every car owner should be aware of. But, how many of them are actually adhere to it? We are pretty much sure that only a few people remember to change the oil regularly. Do you sail in the same category? If yes, then you most certainly should know that regular oiling makes the tight-fitted auto spare parts of the engine lubricated, and allow them to deliver a better performance. This further makes your car safe and reliable to drive thousands of miles without any disruption. 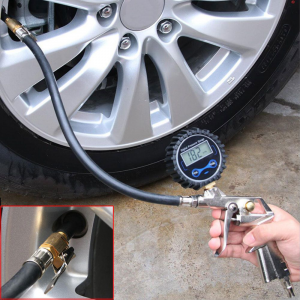 For ensuring the longevity of the tires, it is necessary to make sure it is pumping properly. Check the air and pressure condition of the tires regularly. By doing this, you can improve the car’s fuel efficiency and safety on the roads for sure. Don’t be too harsh on the car while driving, especially when you are applying the brakes, as it can have negative repercussions on the components of the vehicle. Also, never ever race the car’s engine during start-up. What you should know is, if you are not warming up the engine, then you are shortening the life of your car. While you are driving, the dirt and the grim get accumulated inside the air filters. If the waste is left unattended, then it can directly affect the gas mileage and engine performance. You need to timely replace the air filters of the car. Don’t forget to give a quick read to the manual of your car if you want it to last for years. 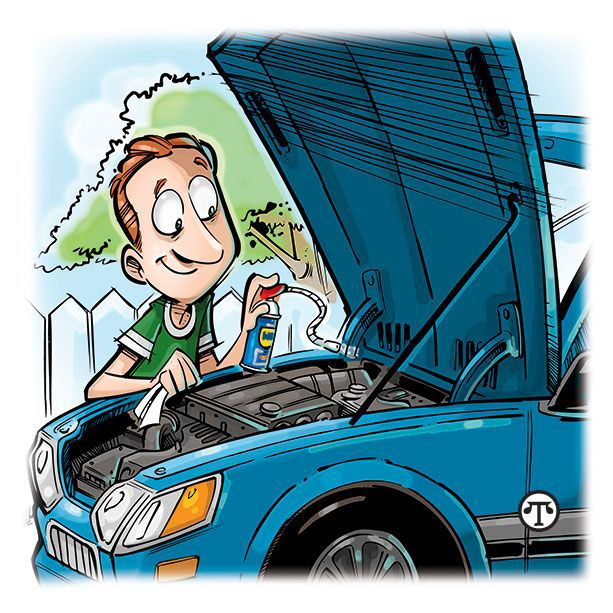 The manual has a detailed information about the car care and maintenance, likewise when to change the oil or filters. Every such thing will be listed on it. By making your car sparkling, you are more likely to retain a high re-selling value of it. In winters, you should never skip the idea of washing, as the road salt can lead to rusting of the metal. Make a space for your car in the garage, as this can protect the exterior from the elements that can cause damage to its paint. If you pay attention to the above-mentioned points, you can keep your car in an excellent shape for a longer time span. So, all the car owners out there, try these tips to receive exemplary results.